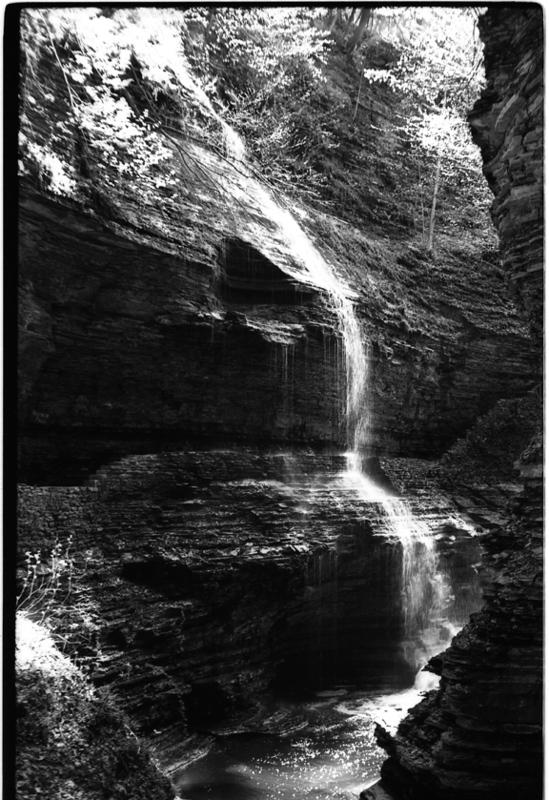 Watkins Glen. Rollei 80S, 50mm/2.8. The trusty Zeiss Contaflex comes through again.